Everyone wants Eagles swag ahead of Sunday's game against the New Orleans Saints. But some fans are going the extra mile to get gear that is unique. One local company is scrambling to fill orders for Eagles' custom gear. 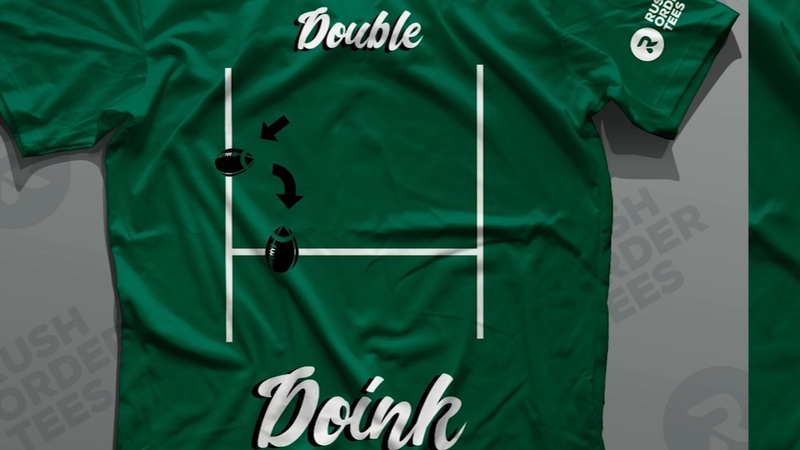 6abc's Christie Ileto talks with the owners of rushordertees.com about all of the 'Double-Doink,' underdog and Gang Green gear orders they are handling this week.